Includes door framing with latching door and leg set, and a flue collar to mount to your barrel. 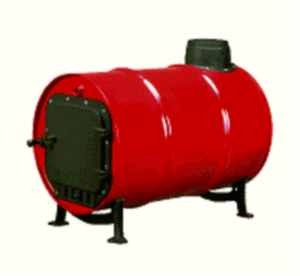 Add a second barrel to your Barrel Stove for more efficient burning of flue gasses, and more heat radiating surface. 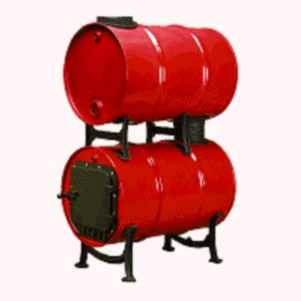 Includes barrel to barrel flue coupler and mounting brackets to mount your second barrel on top of your Single Barrel Stove.